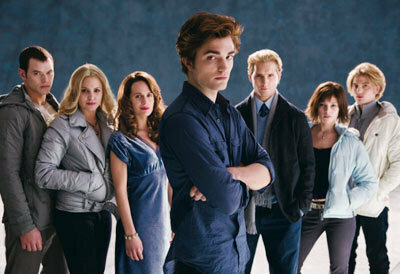 carlisle has his compassion; esme has the ability to 사랑 passionately; rosalie has her 믿을 수 없는 beauty; emmett has his 믿을 수 없는 strength. Hmm that's really good! I agree! THATS WAT I WAS GONNA WRITE! O WELL,VOTED AS BEST ANSWER! they look so different - im in breaking dawn land BTW! , esme: passion, emmett: strength, rosalie: beauty, bella:sheild, rennesme: telling people what she is thinking my touching them even if they aren't a mind reader like her dad. I'd have to agree with 당신 obsessivefan, 당신 said pretty much what everyone else said but added Carlise's compassion which I think is extreamly important! Bravo! Yea edward and alice and jasper have powers, but i think that all the cullens have powers cause the dad can be around human blood and not freak out like everyone else can, esma loves everyone that she talks too, and rosa she is just beautful and emmett is really strong. Well Rosalie, Carlisle, Esme, and Emmet do not hace a talent. Only Alice, Jasper Bella, Edward and Renesmee has a talent. carlisle has an extreme self control. he is almost "immune" to the scent of blood. no its just Eduard,Alice,and Jasper!!!! some 뱀파이어 have extra powers and some don't. it's something 당신 are born with when 당신 are human. and bellas ends up being a mental sheild which is obvious because edward can't read her thoughts (mental) and alice can see her future (physical). According to Carlisle everyone has a special power. When someone is brought into their new life things intensify. He said there is one charcter trait about everyone that intensifies as well. He thinks Alice had premonitions before becoming a vampire, he thinks Edward was already sensitive to the thoughts around him, and he thinks Jasper already knew the mood people were in and that he could change it easily. This is not a fact. It's just in Twilight another theory from Carlise lol! Only they have powers because thay were all adopted 의해 Carilisle and Esme.
. . . and the reason behind this is . . . ? They don't have any special powers but, Bella and force out a shelid 또는 something like that. 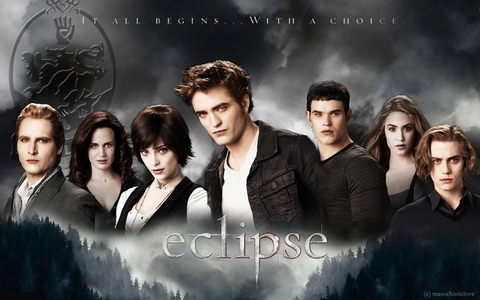 The rest of the Cullens do not have any special powers. I'm assuming that you're not counting Bella and Renesmee. Esme - Very kind - 또는 something along those lines. Carlisle - Compassion and he can hold his thirst. Bella - As a newborn, she is stronger than Emmett ( they have a arm wrestle ), she can ( well she's learning ) to make shields and she is amazing at ignoring her thirst as a newborn - like when her dad came round she didn't even bite him. the rest of the Cullens just have speed and strength but no other powers like mind reading,etc.Bella and Renesmee also have powers,but Carlisle,Esme,Emmett and Rosalie dont.